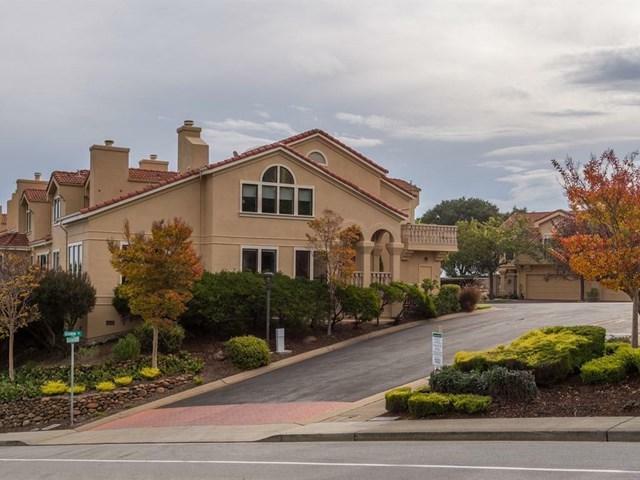 Stunning panoramic views of the San Francisco Bay, East Bay, Peninsula, San Carlos Hills and beyond from this dramatic two-story Mediterranean Townhome. 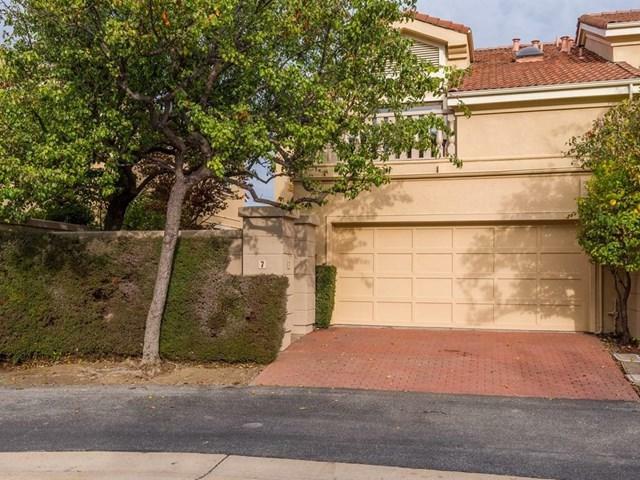 Quiet and serene cul-de-sac location. 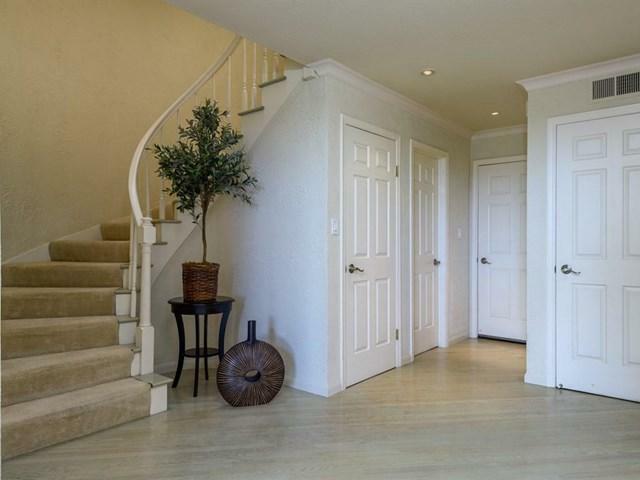 This property was originally built in 1986 and handsomely upgraded over the years. Many quality details including, hardwood floors, two gas fireplaces, granite slab counter tops and designer appliances await you. The eat-in chef's kitchen leads to a lovely dining area with more enchanting views. There is an inviting entertaining deck off the living area that is an ideal location for alfresco dining. Enjoy the many HOA amenities, including, pool, spa, tennis courts, club house, children's play area and more. 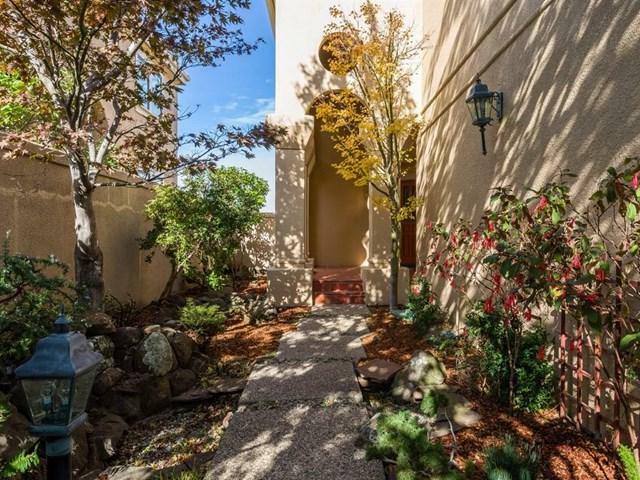 Close proximity to award-winning San Carlos Schools, Parks, hiking trails and easy access to 280, Silicon Valley, San Francisco and more. Sold by of Golden Square Corp.